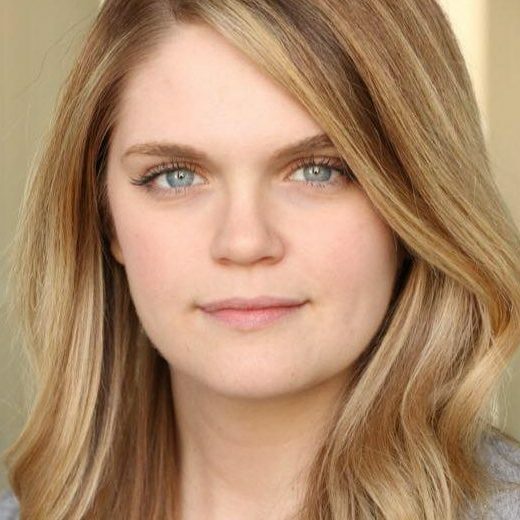 Caitlin Cooke is originally from Columbus, Ohio and has lived in the city for 7 years, working as an actress, casting associate and producer. Currently, Caitlin freelances as an associate with Donna Grossman Casting and has spent about 4.5 years there. As an associate, Caitlin helps prep the jobs (decides who comes in for an audition), helps Donna in the room during auditions, and runs her own sessions from time to time. On top of understanding what actually goes on in auditions from that side, she sees things from your point of view being that she is a full-time actress as well! She loves meeting and working with actors, and really prides herself on being a source of support in the audition room!